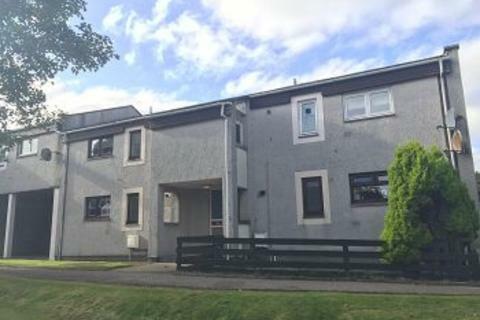 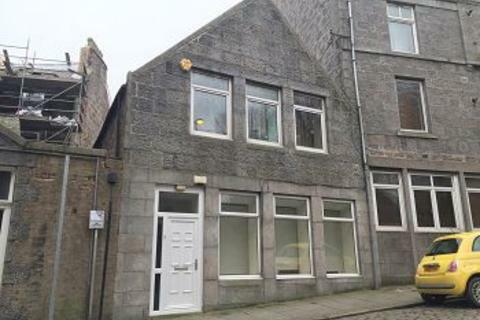 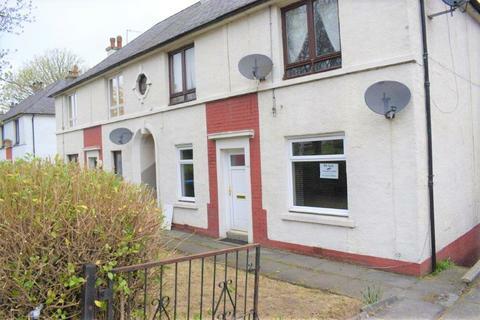 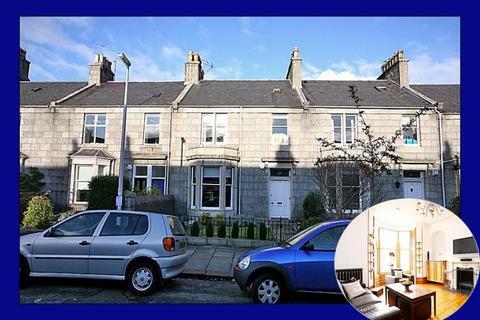 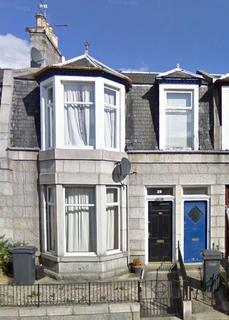 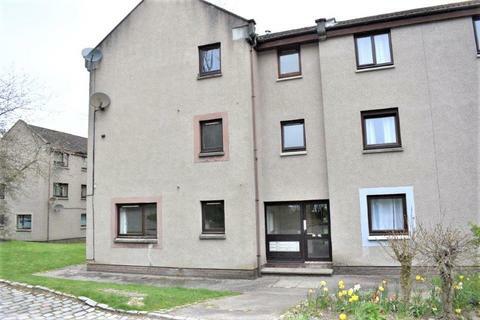 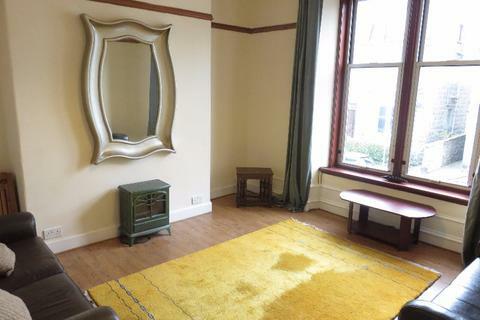 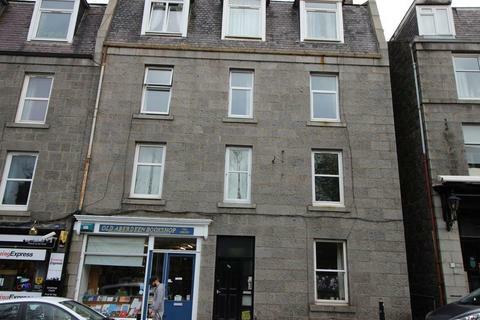 For Lease, this Two Bedroom, Fully Furnished, Ground Floor flat located on Clifton Road, Aberdeen. 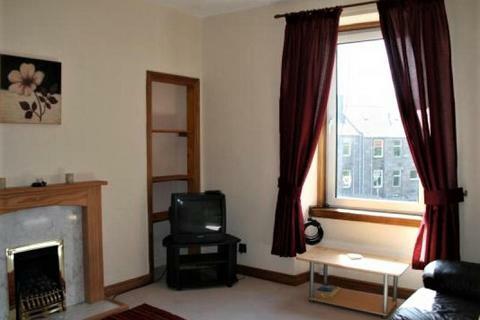 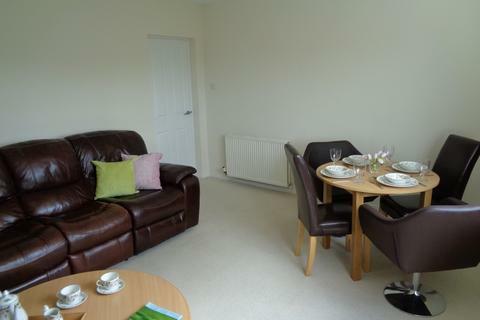 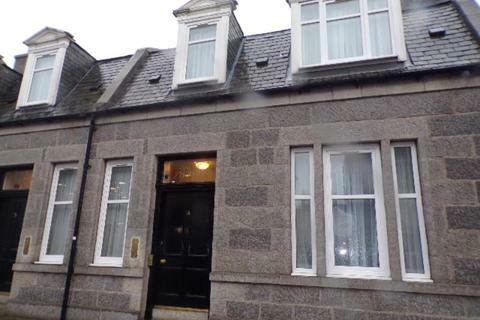 For Lease, Fully Furnished, One Bedroom, Top Floor Flat on Urquhart Road in Aberdeen. 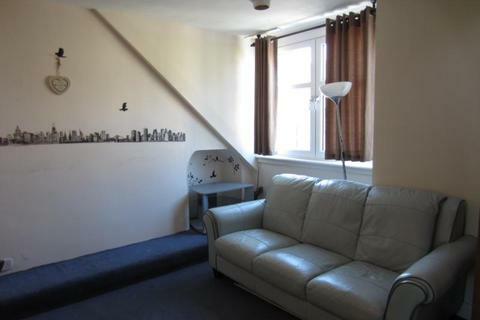 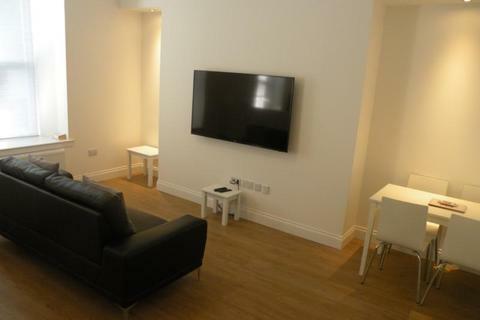 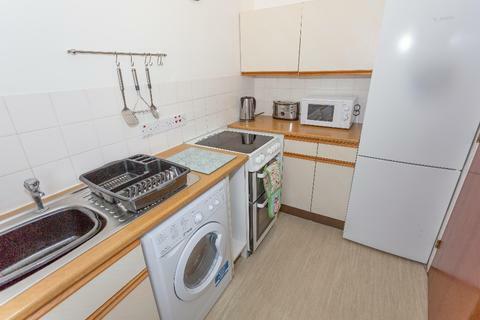 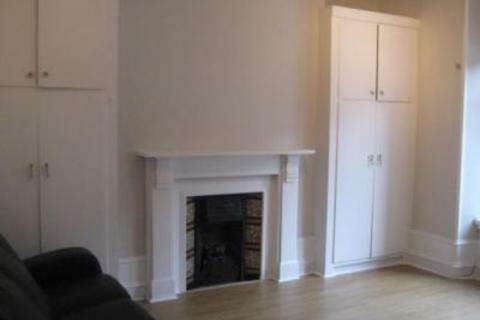 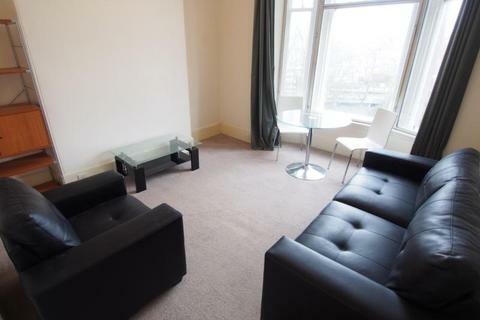 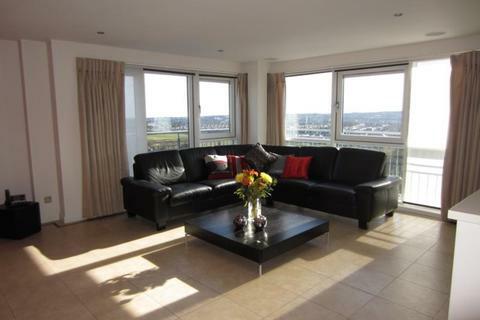 Furnished One Bedroom Top Floor Flat within the City Centre. 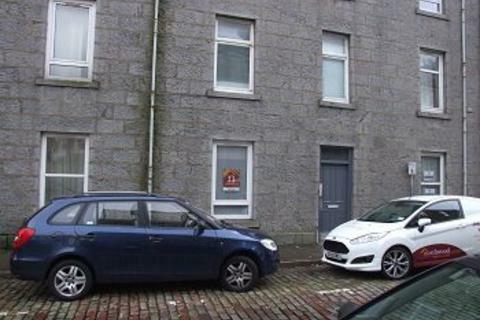 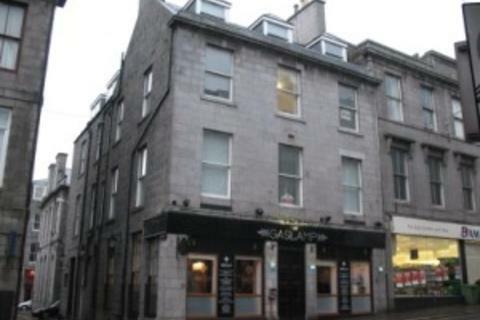 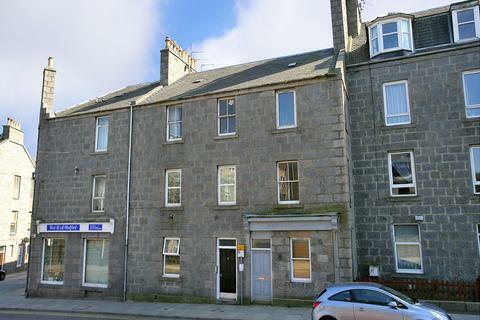 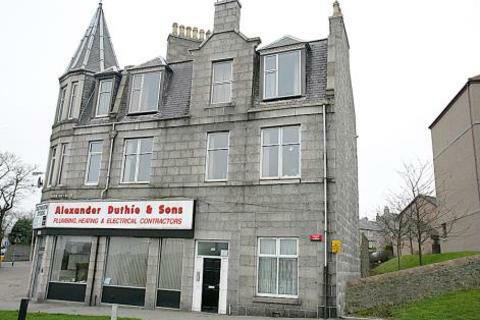 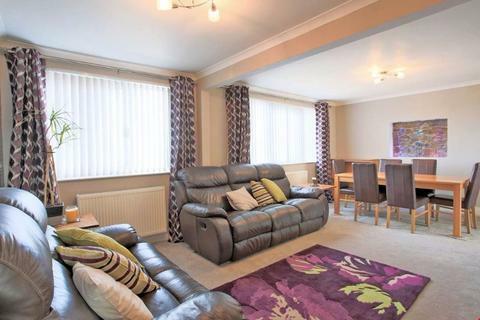 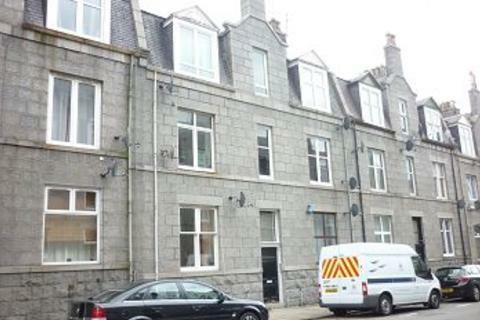 For Lease, Fully Furnished, Two Bedroom, First Floor flat on Union Grove in Aberdeen.